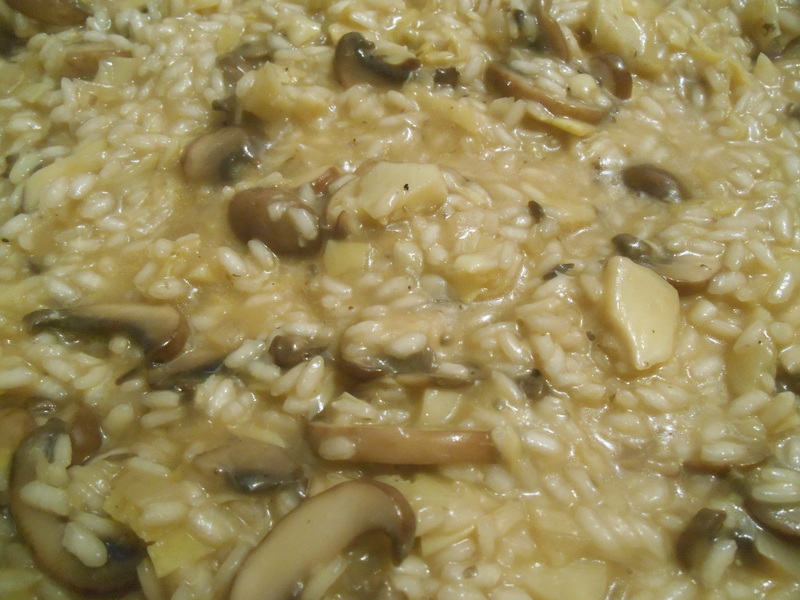 It was the first time I made risotto. I’d been watching lots of shows that make it, and I’d say it was a good experience. My arm got really tired from all the stirring. Not to mention I had a baby in the baby carrier on my front during the whole thing, so I wouldn’t do that again. It was delicious. My one year old ate it and seconds.